If I asked you to imagine the four or five different categories of people that buy your product or use your service, could you visualize them? Can you see a clear picture of the behavior patterns, goals, skills, attitudes, and environmental factors that make these customers who they are as consumers? As people? If you were able to complete this task, congratulations, you’re familiar with your company’s buyer personas. If you were not, don’t fret. We’ve got you covered. Personas are fictitious characters synthesized from data collection that are created to represent the different user types that might engage in your company’s business. Personas help provide focus and a strong sense of what the users’ goals are thereby provide direction on how to fulfill those goals. So, what makes personas so special? Why do they work? Human beings naturally crave interaction with other people and tend to recall human qualities with much more ease than standard compilations of data. In some sense, personas help bring important characteristics of target users to life. A key advantage of personas is that they give businesses the ability to acknowledge character traits that will change over time. Creating strong buyer personas allows companies to convey much stronger messages, minimize advertising waste, discover objections, and build lasting connection with their target market. 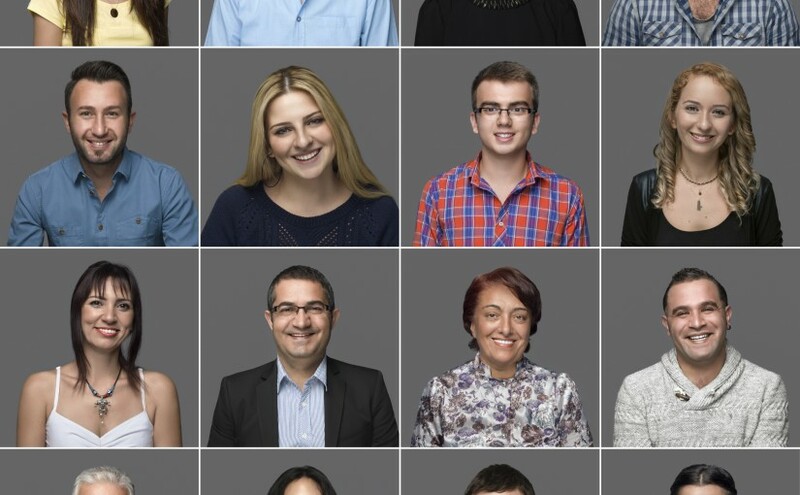 The most important question we must ask ourselves is how do we go about creating personas? The first step to creating personas is to conduct research. By collecting and analyzing data companies should be able to define the gender, age, profession, financial situation, purpose, education, free-time, buying decisions, and shopping habits of each individual persona. To make the personas feel a real as possible, it’s important to give them a name and face. In developing a brand plan for one of North America’s largest car museums, STAP engaged our client to create brand personas of some seven different target audiences. These personas added great value in preparing a marketing plan, conception of marketing tactics, and developing a new website. Let’s take a look at three of the developed personas, and note how each audience is unique and how brand messaging must be tweaked to appeal to each segment. Once several personas have been created, it’s important to choose one primary persona whose needs must be met at all times. If you’re interested in developing personas and a marketing strategy that can help you take your business to the next level, give us a call. We’d love to talk. Previous What Promise Are You Keeping?